Which Beatles Era Are You? 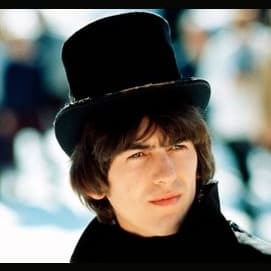 If you could be a Beatle, what would you wear? Anything sort of toned-down and sort of rustic looking. Round glasses are a must! Leather and lots of black. Sort of a greaser, tough look. Anything rustic and hipster-ish with lots of warm colors! A suit and Beatle Boots please! Bring on the mop-top haircut. Anything colorful with lots of cool patterns. Go groovy or go home! Where would you have liked to seen The Beatles perform live? I'd like to see them working in the studio! 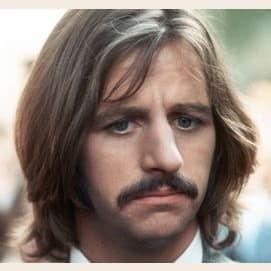 What's your favorite Beatles movie? What friends are you going to see the Beatles with? my hipster friends! we've dreamed of seeing them play in the woods. my hippie friends! bring on the love. I'll be going with the Beatle fan club. I'm the president, obviously! What's your favorite Beatles song (out of these options)? Which years are your favorites? 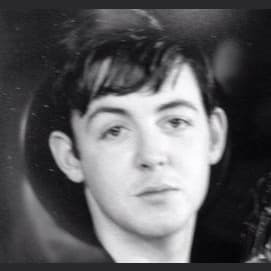 You are: The Cavern Era! 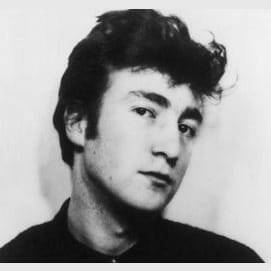 You belong in the years 1961 - 1963. 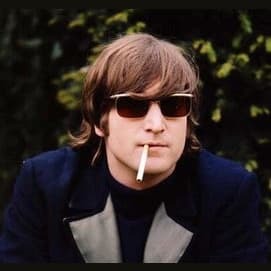 In this era, you would have seen The Beatles as they wore blue jeans and leather jackets, smoked, ate and swore, stopped and started songs when they felt like it, pretended to hit each other, and turned their backs to the audience. They were a fresh band and hadn't learned proper etiquette on the stage. 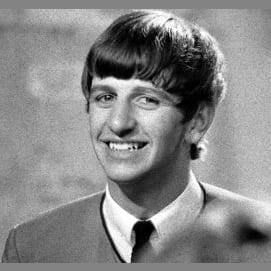 You would have hung out at the cavern and listened to songs like "Baby, It's You", "My Bonnie", "Stand By Me", and "Twist and Shout". You are: The Mop-Top Era! 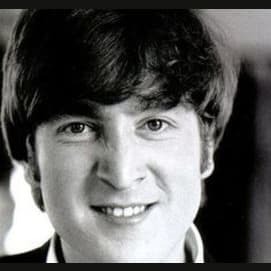 You belong in the years 1962 - 1964. 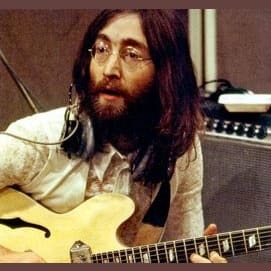 This is the Beatles' most influential era. They became international stars, toured, and were adored by millions. You would have seen them playing shows all around the world, touring America, and becoming the most famous band of all time. 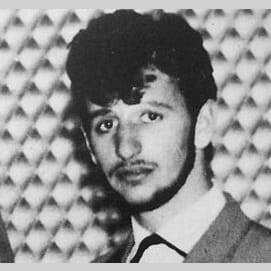 You would have heard them play songs like "I Saw Her Standing There", "Can't Buy Me Love", "If I Fell", and "Love Me Do". 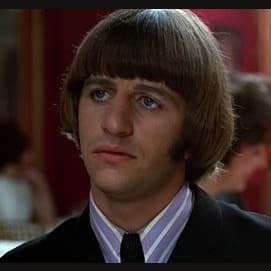 You are: The Rubber Soul Era! 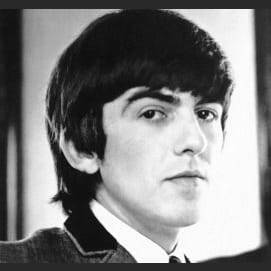 You belong in the years 1964 - 1966. This era had the most out-there music they'd ever made, but also their warmest, friendliest and most emotionally direct. 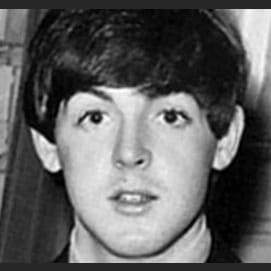 The Beatles began experimenting with new sounds and ideas. They began smoking lots of weed and started messing around with drugs. 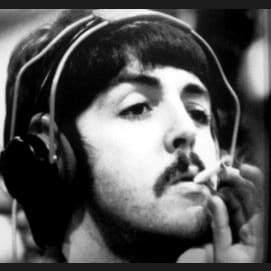 You would have heard songs like "Nowhere Man", "Eleanor Rigby", "Norwegian Wood", and "Drive My Car". 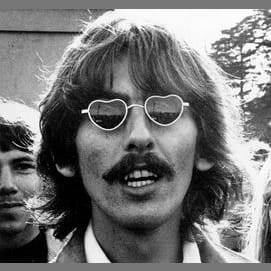 You are: The Psychedelic Era! 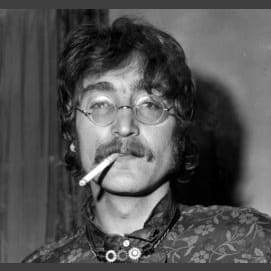 You belong in the years 1966 - 1968. 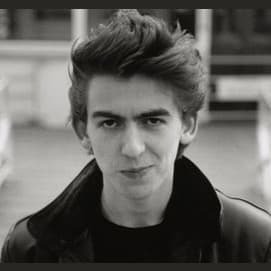 In this era, The Beatles stopped touring and started experimenting with all kinds of things! They became 'hippie like' and used lots of drugs (especially psychedelics). They created lots of new sounds and ideas that would influence music forever. Some songs you would hear in this era are "Sgt. 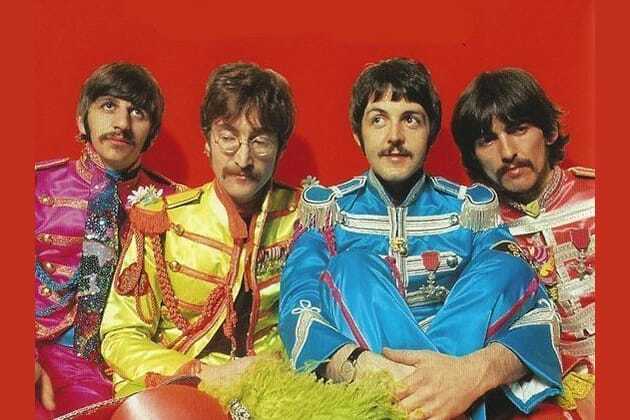 Pepper's lonely Hearts Club Band", "Strawberry Fields Forever", "Magical Mystery Tour" and "Within You Without You." 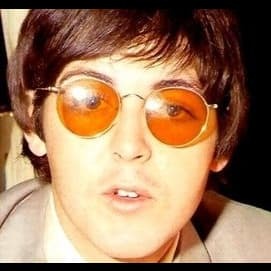 You are: The Let it Be era! 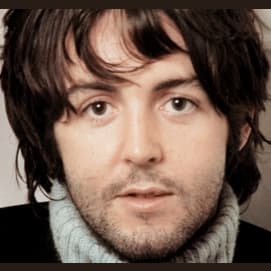 You belong in the years 1968 - 1970. This is the last leg of the Beatles' career as a band and was possibly the most iconic time period. They went through rough times but created some of the most beautiful and inspiring music ever. 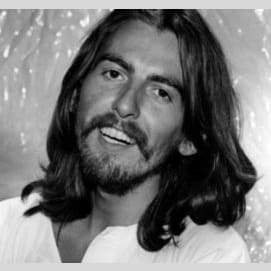 You would have heard songs like "Let it Be", "Hey Jude", "Here Comes the Sun" and "Something." Take this fun personality quiz to find out!